Each year, approximately 6 million people in the United States will break a bone. 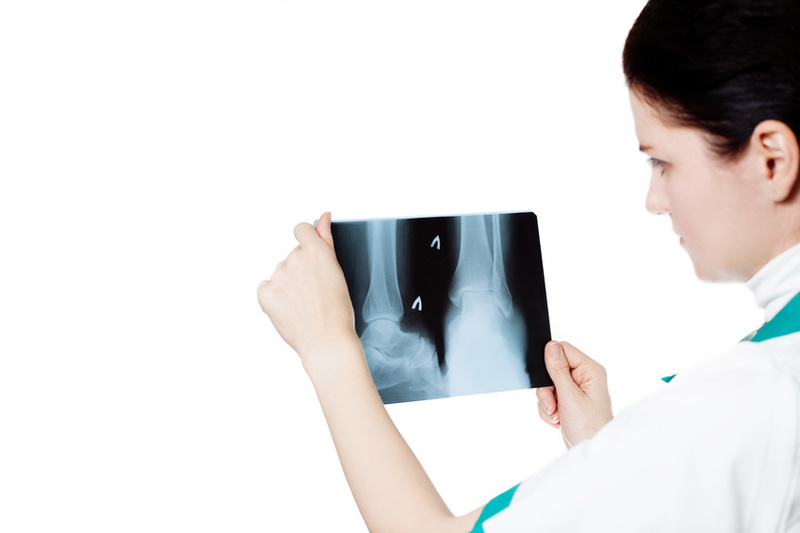 Broken bones can be caused by a number of environmental factors, but there are also many health conditions that can make a person prone to breaking a bone, such as osteoporosis, a condition that causes weak and porous bones. 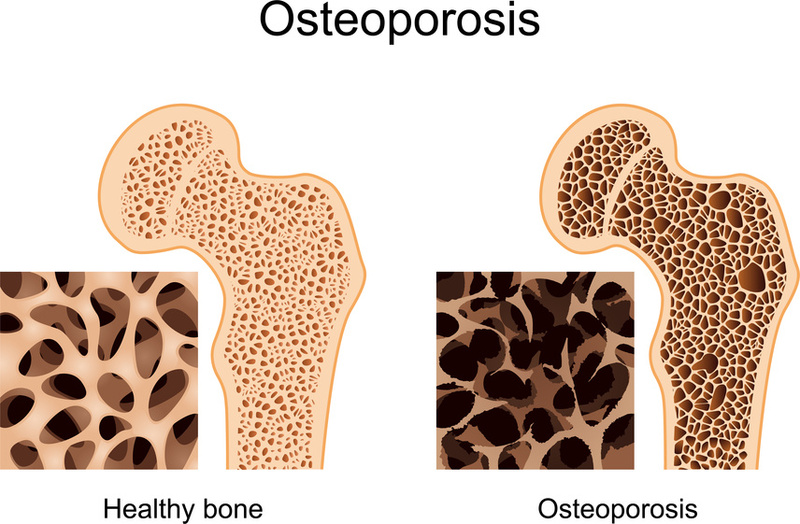 Before you seek osteoporosis treatment at a BONE HEALTH center, it's important to be able to separate the truth hidden between all of the misconceptions surrounding this skeletal condition. Here's part one of our guide that will address some of the most common myths and misconceptions about osteoporosis. In the last post, we discussed some natural remedies for upper back pain. And while physical therapy centers provide the best pain management options, understanding how to achieve temporary pain relief goes a long way in improving day-to-day activity and overall quality of life. Here's part two of our guide that will explore some more natural upper back pain treatment options. Spinal Stenosis: What Is It And How Is It Treated? Countless Americans suffer from back pain, but not all back pain can be attributed to the same conditions. For those dealing with spinal stenosis, pain management can be a challenge. However, it is possible to successfully undergo back pain treatment for spinal stenosis and experience substantial relief. 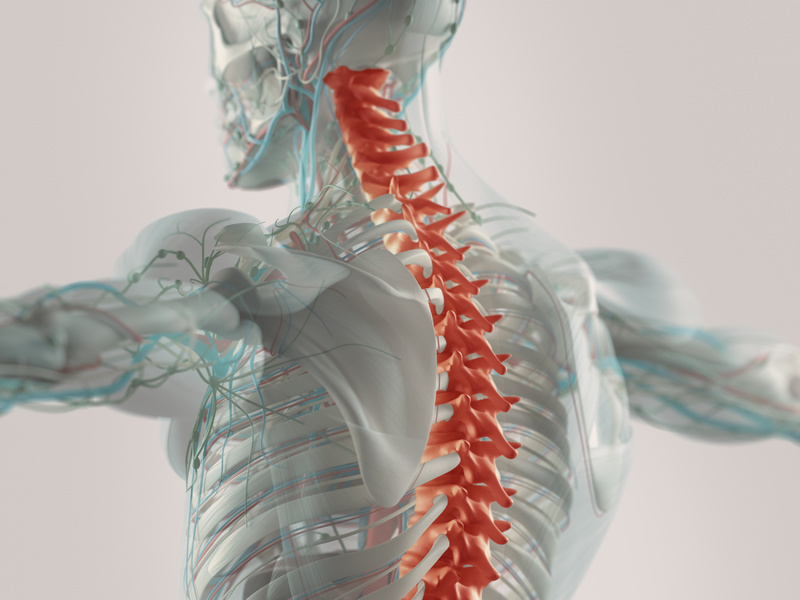 In today's post, we'll take a closer look at this condition and the spinal stenosis treatment methods that may be available to you.